When it comes to developing HTML5 marketing games, most businesses feel that this strategy is only effective for capturing a younger audience. 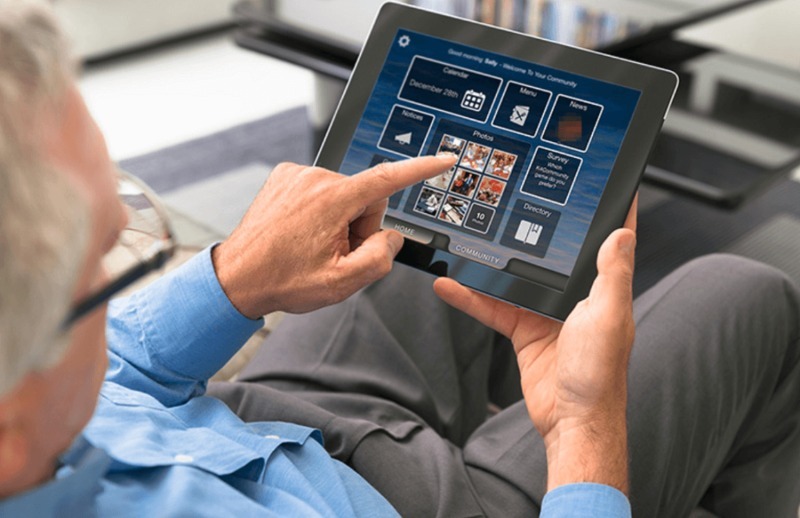 But as the senior care industry becomes more advanced, creating HTML5 games for senior and elderly care is starting to be a more profitable market. In 2020, the senior and elderly market will grow around 6 – 8%, which means its revenue could increase by $400 billion. Despite its rapid growth, it’s a niche market that’s not yet explored. Some of the areas that businesses can tap are healthcare and assisted living. There is also a low variety of senior care products, but the population of the elderly may increase up to 3.2 billion by 2050. One of the innovative tools that businesses can create is educational games that provide mental stimulation for the seniors. They can also develop virtual reality games that can be used for entertainment and therapy. The segmentation for senior care is also wide, spanning across four generations – the GI Generation, Silent Generation, Baby Boomers, and Generation X. Each has their own needs that businesses can fulfill. Although most elders are retired, research shows that their spending rate is $500 more than the younger generations. Their spending is focused on healthcare, utilities, and financial services. Learn more about this elderly niche market in this case study.